LINFINITY - An Enabler for Supply Chain - I am a thinker, strategist, marketer, leader, innovator, visionary, opportunist, networker and the go-person for your business. 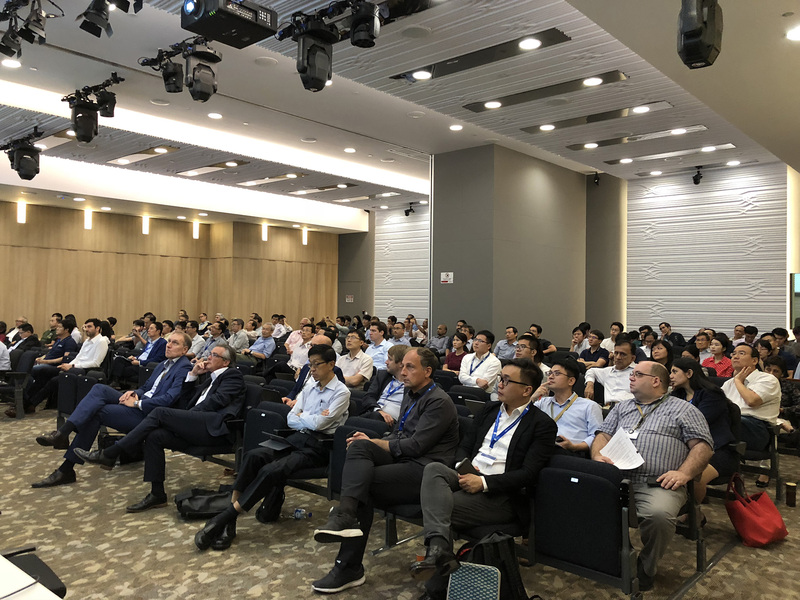 A*Star Singapore-BMBF Germany Workshop on Blockchain, jointly organized by A*Star (Agency for Science, Technology and Research) Singapore and BMBF(Federal Ministry of Education and Research) Germany, was held in Singapore on October 15, 2018. The workshop aims at commercial and academic collaboration, attracting a number of blockchain industry experts, scholars and scientists. Brand names such as DHL, National University Hospital (NUH) were also speaking in this workshop. 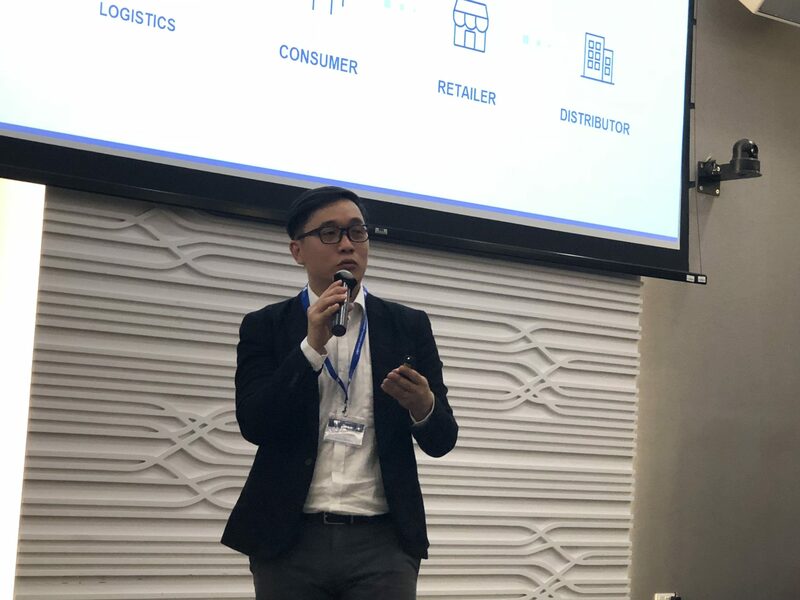 LINFINITY CEO Anndy Lian was invited and delivered a keynote speech themed Blockchain: An Enabler for Supply Chain. Anndy said that blockchain industry has finally come to a more rational stage, the commercialization and development of actual use cases has become the most important task for the industry. Despite there are tons of projects in this industry, he believes that the underlying reason why it is so hard for those projects to ‘land’ is that most of them fail to catch the pain points and cater to the needs of the traditional industries. He pointed out that the commercialization of blockchain projects must be market-oriented in order to better promote the sound development of the blockchain industry. In his speech, he introduced the business logic of LINFINITY’s blockchain anti-counterfeiting ecosystem to the audience: “What LINFINITY wants to do is to reduce the fake and unqualified products in the market, especially in the medicine and health product industries. If this problem does not meet appropriate solution, not only it will damage the brand image, but also there will be huge potential health risks.” Anndy Lian explains: “The core of LINFINITY’s technology is to get the product information on chain. We pack and upload the information in the supply chain onto the LINFINITY blockchain. When customers buy a product, they can obtain the information of the product, including raw materials, country of origin, production date, batch number, flow information and so on, by scanning QR code with the LINFINITY’s Dapp. When problems occurred in the product purchased, the root cause of the problems can be traced through the traceability function of LINFINITY blockchain, which makes the accountability and recovery clear. ” At the moment, LINFINITY is working on a customizing information on chain service for Scientific Tradition (Jingkang Bao, a Singaporean Ganoderma lucidum health brand), which symbolizes as a milestone for the commercialization of LINFINITY. In the panel discussion, Anndy Lian joined the discussion with professors from Singapore and Germany and DHL, a well-known international logistics company, to discuss the business landing of blockchain in fields of manufacturing, logistics and supply chain. When been asked that “The anti-counterfeiting systems in traditional industries are already very matured, is the blockchain techonology truly necessary?”, Anndy mentions that solving problems (anti counterfeiting) are not about choosing between traditional anti-counterfeiting systems and the blockchain. Both must work hand in hand. We also need to note that blockchain anti-counterfeiting and traceability does not mean submitting all information onto the ‘chain’, it completely depends on the needs of the enterprise.